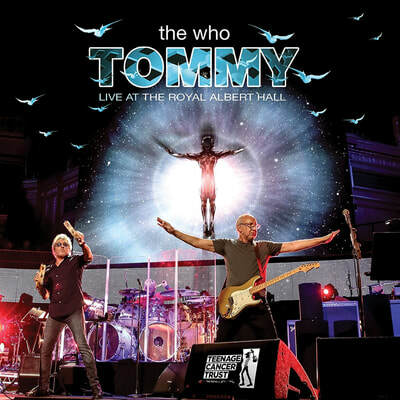 The Who - 'Tommy - Live At The Royal Albert Hall'. 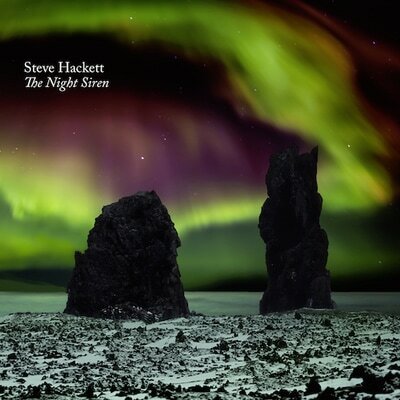 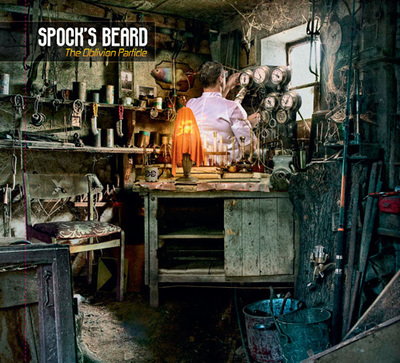 Steve Hackett - 'The Night Siren'. 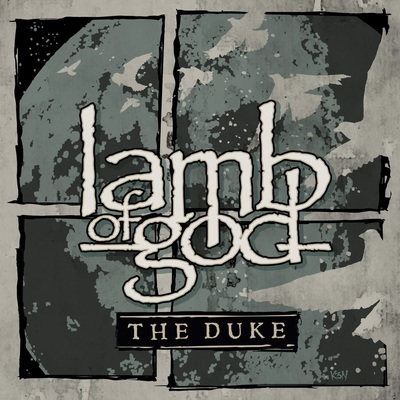 Lamb Of God - 'The Duke EP'. 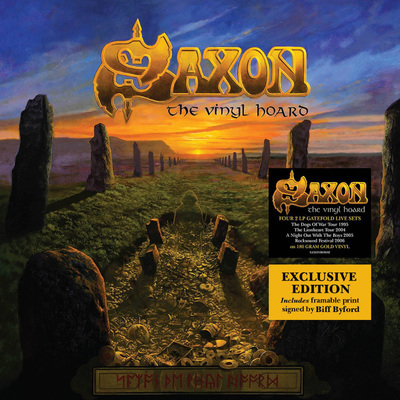 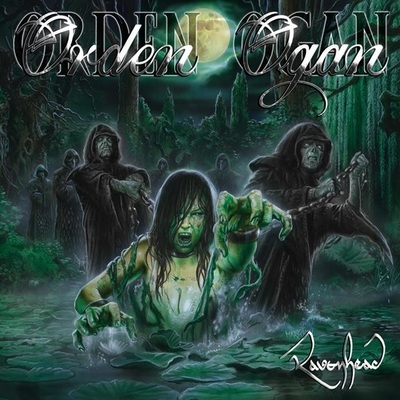 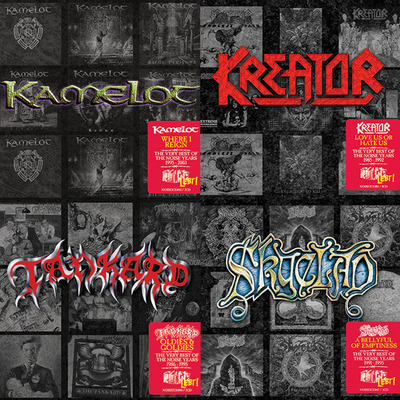 Saxon - 'The Vinyl Hoard'. 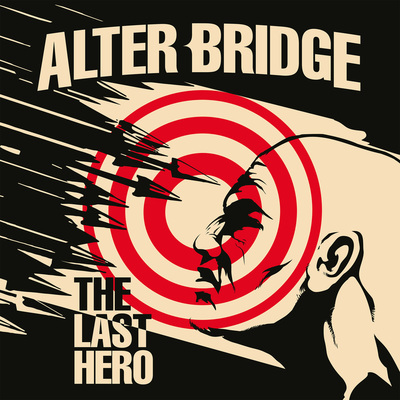 Alter Bridge - 'The Last Hero'. 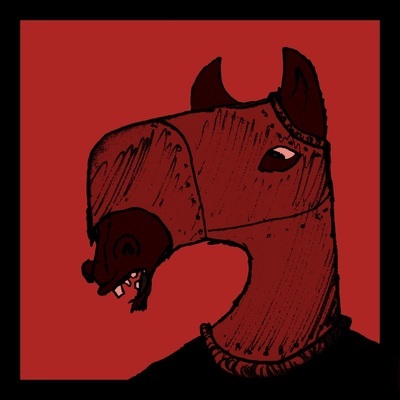 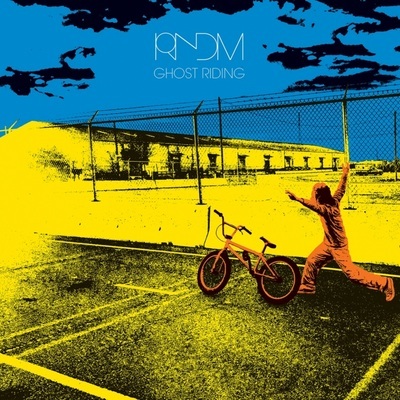 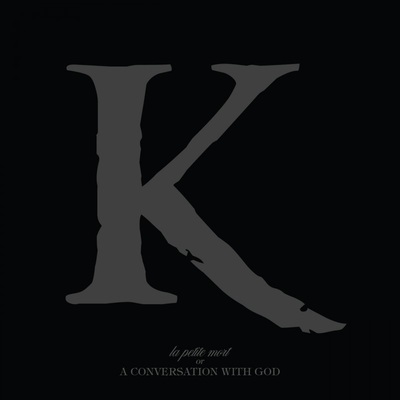 King 810 - 'la petite mort or a conversation with god'. 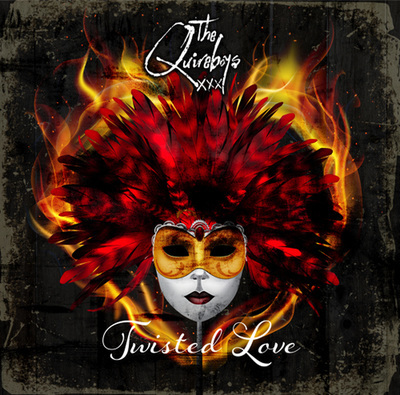 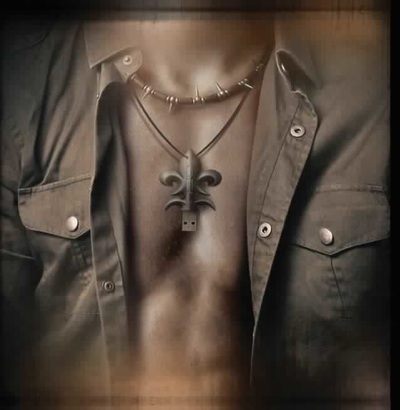 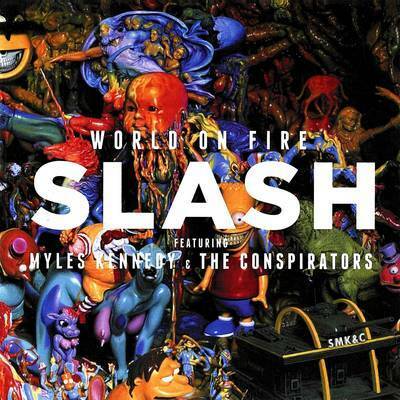 The Quireboys - 'Twisted Love'. 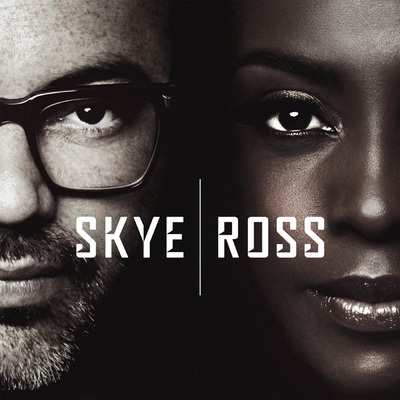 Skye | Ross - 'Skye | Ross'. 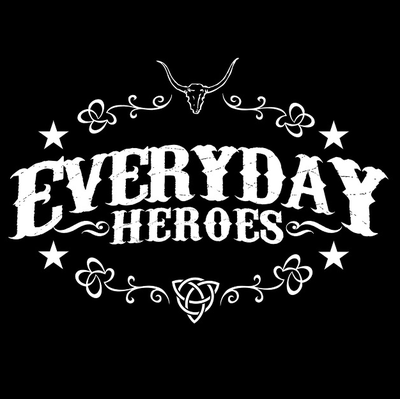 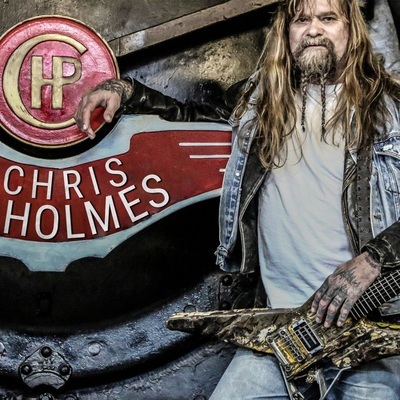 Everyday Heroes - 'Everyday Heroes'. 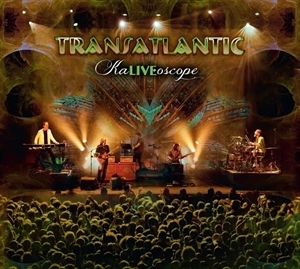 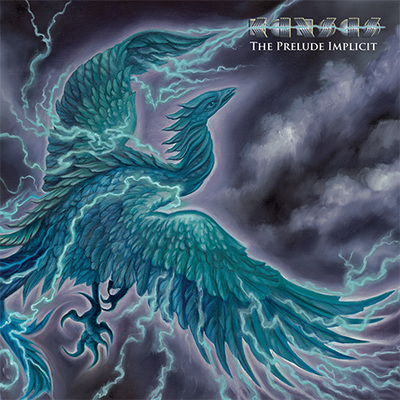 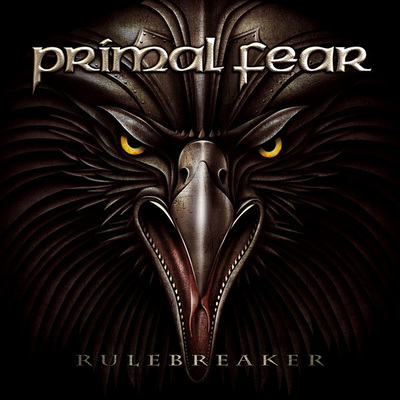 Kansas - 'The Prelude Implicit'. 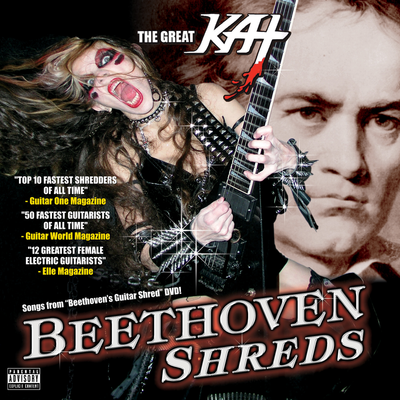 The Great Kat - 'Beethoven Shreds'. 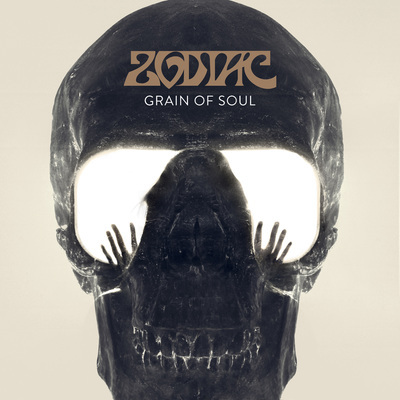 Zodiac - 'Grain Of Soul'. 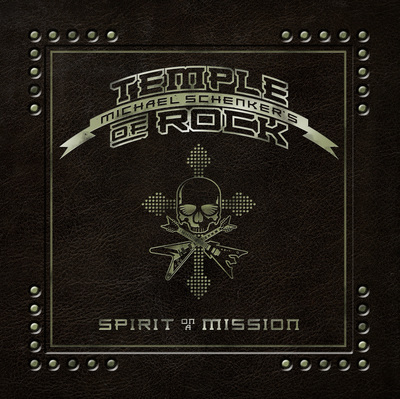 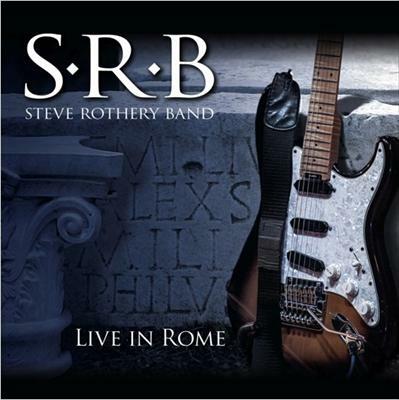 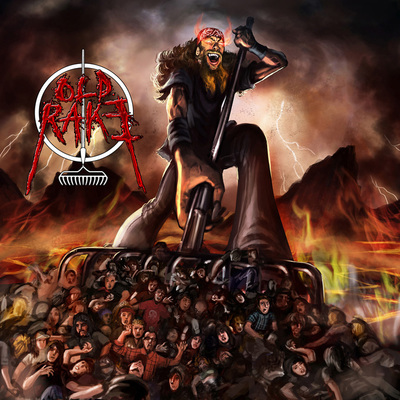 Michael Schenker's Temple Of Rock - 'On A Mission Live In Madrid'. 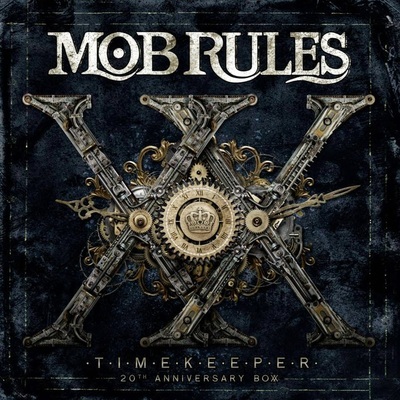 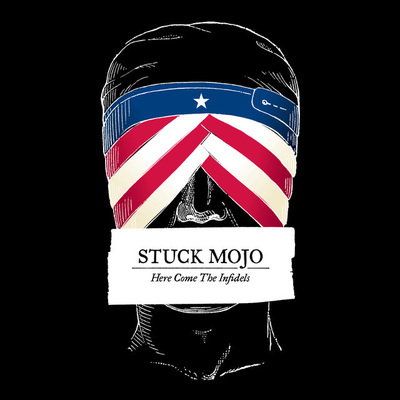 Stuck Mojo - 'Here Come The Infidels'. 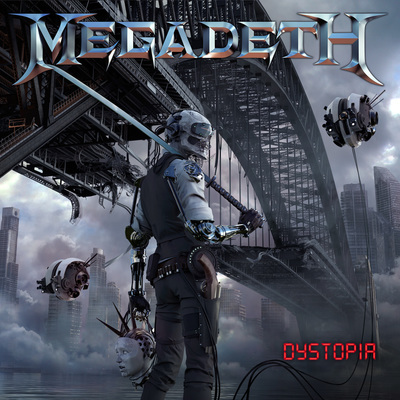 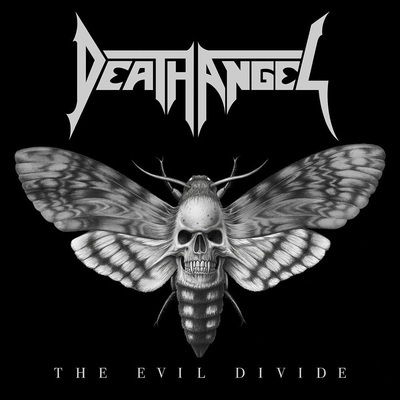 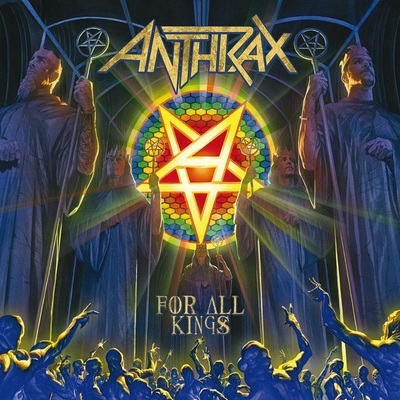 Death Angel - 'The Evil Divide'. 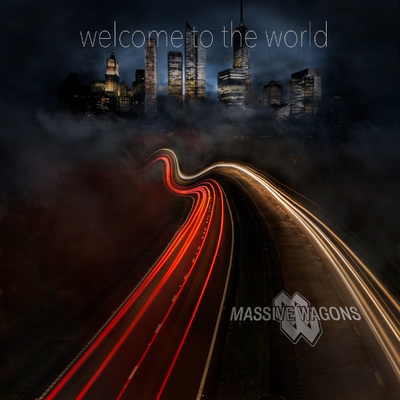 Massive Wagons - 'Welcome To The World'. 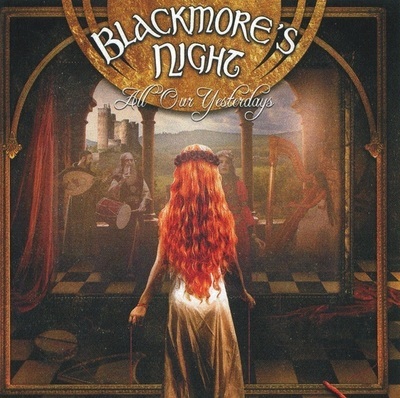 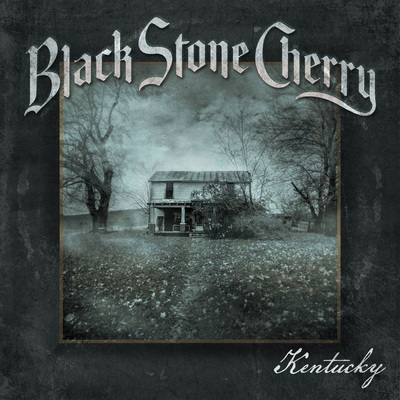 Black Stone Cherry - 'Kentucky'.